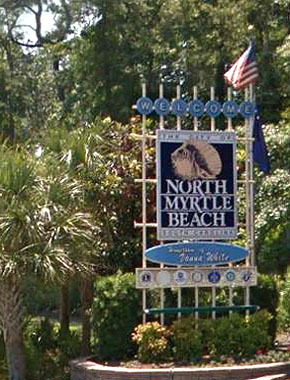 As a Myrtle Beach native, Jacquelyn Meyler witnessed the immense change and growth that transformed the area from a small summer vacation destination to a year-round bustling beach town. With more new homes, restaurants, shopping, and attractions popping up every day, the tourist industry and overall population of the area is booming. Whether you’re looking for the quiet hiking trails of Vereen Gardens, the beautiful sunrises at Cherry Grove's The Point, the upscale shopping at Market Common, and the exciting nightlife of Celebrity Square, there is no end to the amenities the Grand Strand offers. Having grown up in the area, she knows the Grand Strand and all of its features like the back of her hand. Jacquelyn spent her early years working in service and hospitality. She is no stranger to hard work. Working one on one with new people every day instilled in her an amazing, positive attitude and emphasized the importance of straightforward communication, integrity, and perseverance. Her desire to learn is unparalleled, and she considers every challenge a learning opportunity from which she can grow. 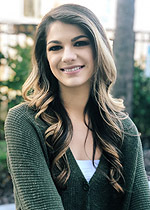 She is willing to put in the time and do the research necessary to find your dream home or sell your property as quickly and smoothly as possible. It is her goal to provide you with the best service possible by holding herself accountable and committing to her core values of honesty, communication, work ethic, and unwavering positivity. Call her today to set up an appointment and get started!